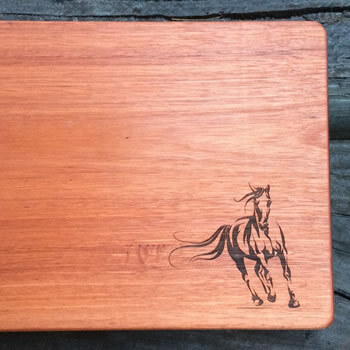 We can help you easily create your own board. 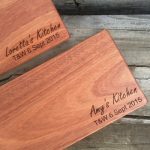 We can engrave any of our products. 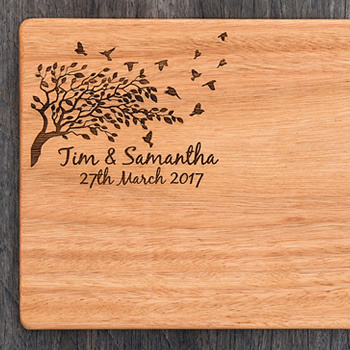 Simply complete the enquiry form below and tell us what you would like engraved and we will quote and follow up ASAP.